Many thanks to my brother for continuing to help out while I am on extended vacation. Thank you so much for being the best fans on Facebook! Thank-you both for all your hard work keeping us up to date on Costco sales. Thanks for the information. I am in Costco every week. I love everything you do for us!! 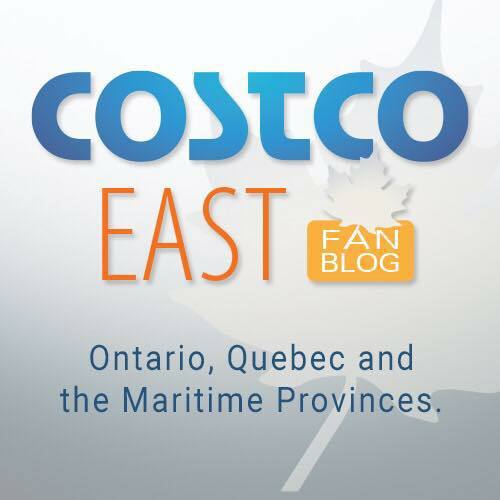 I live a couple hours from Costco so you keep me totally updated! !